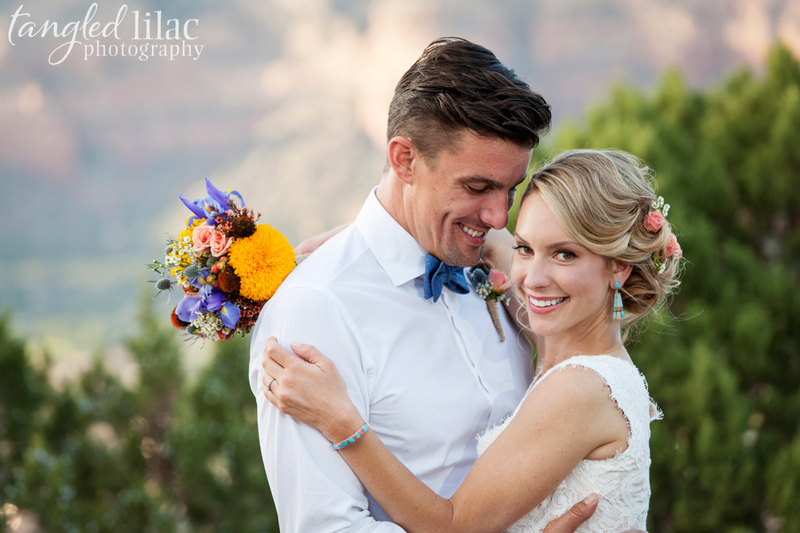 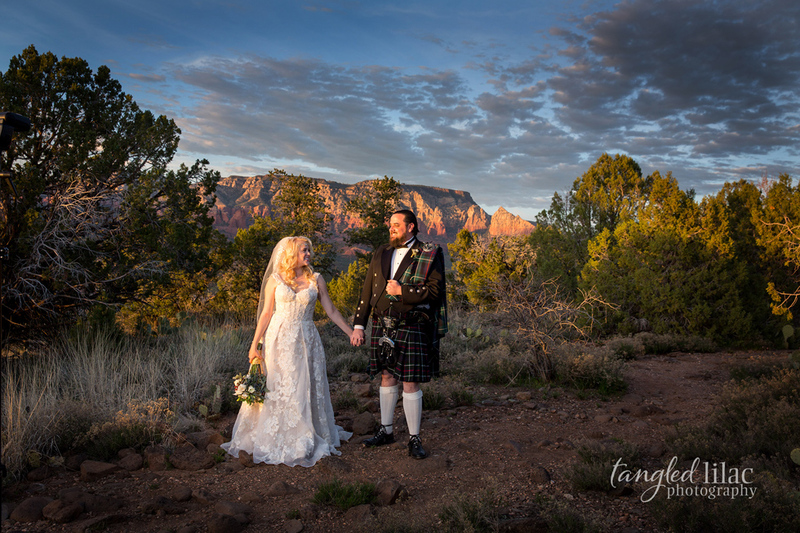 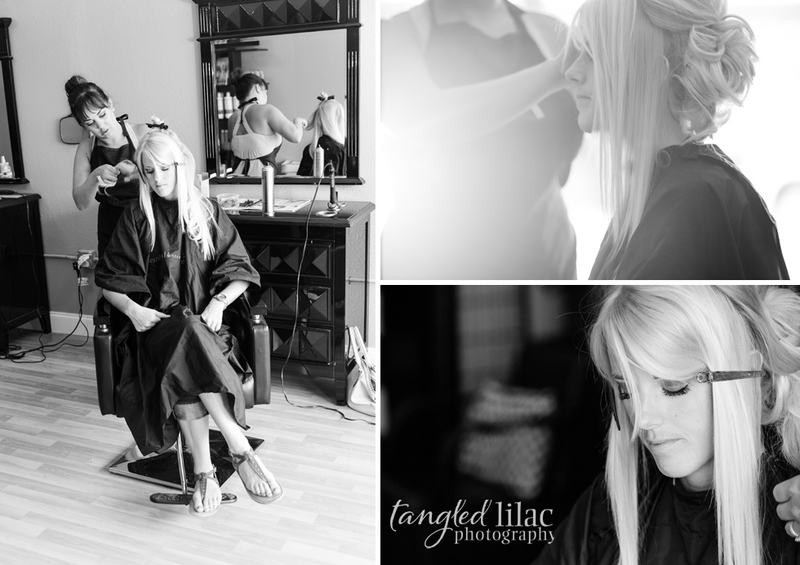 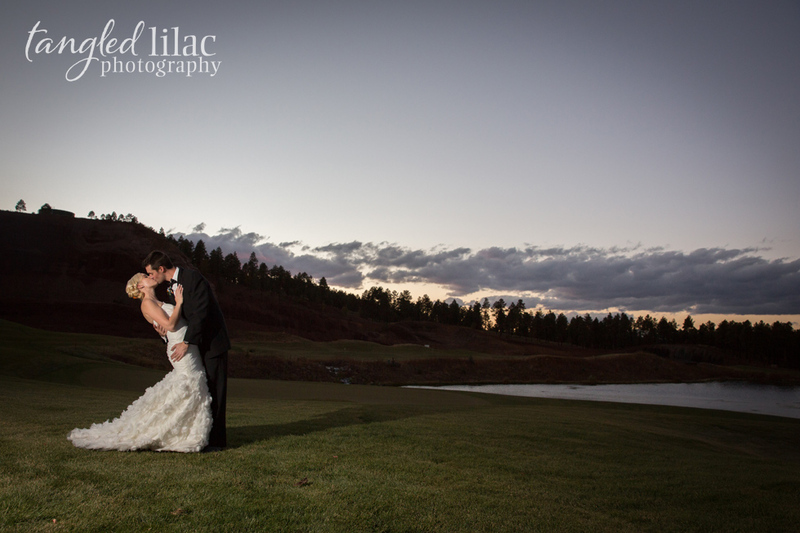 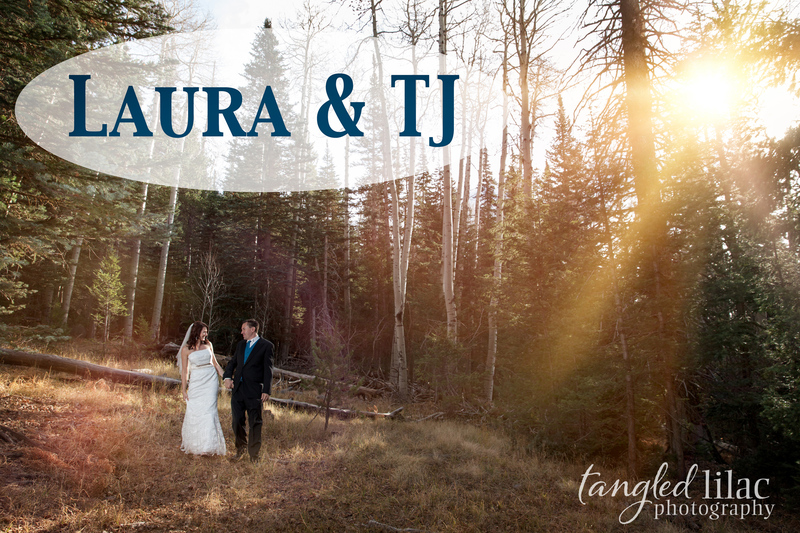 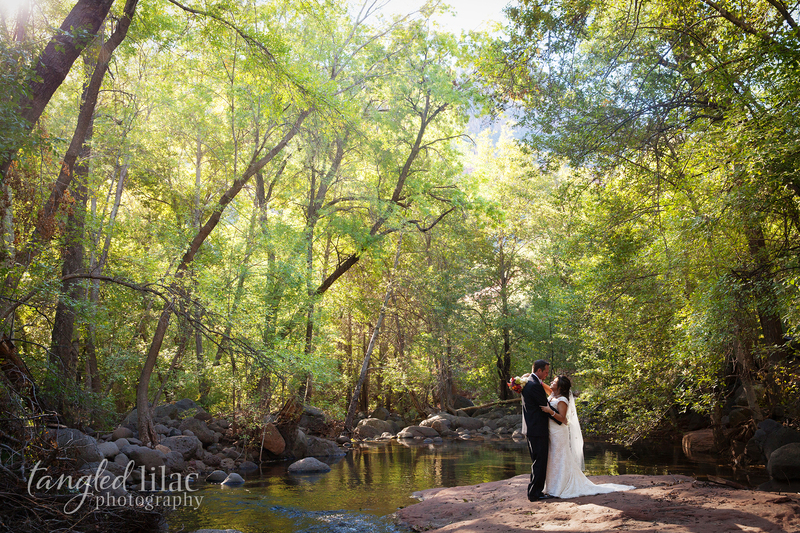 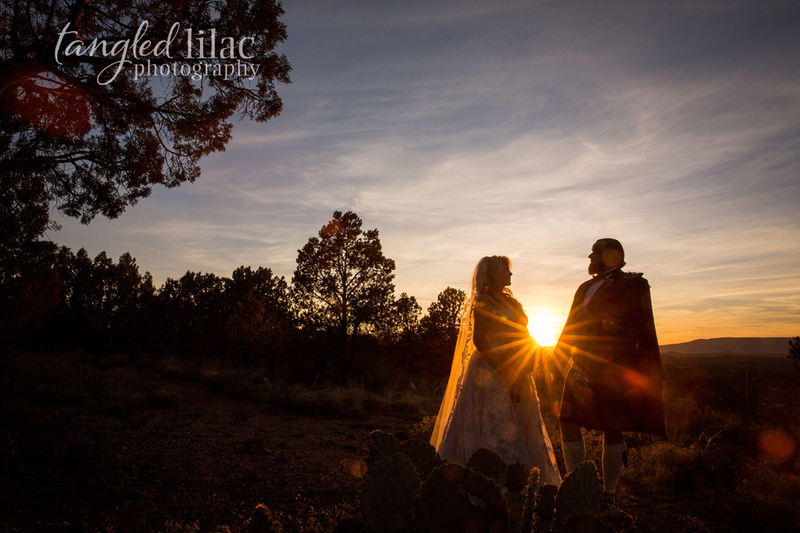 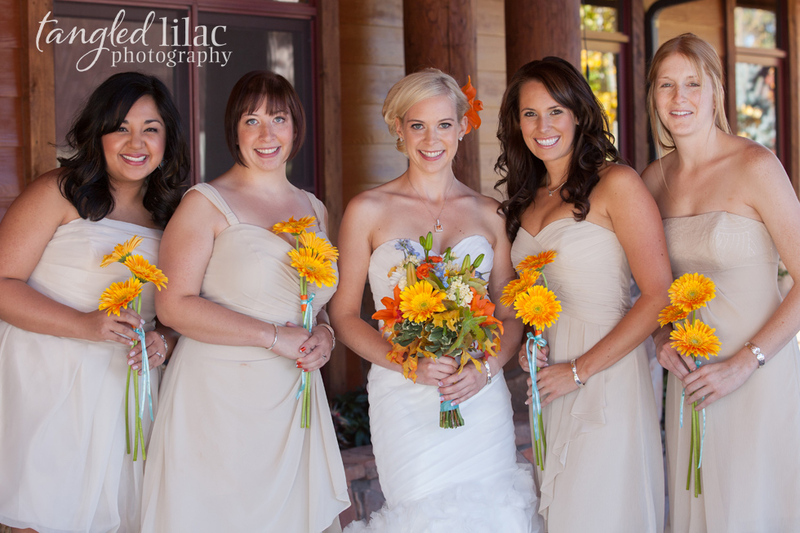 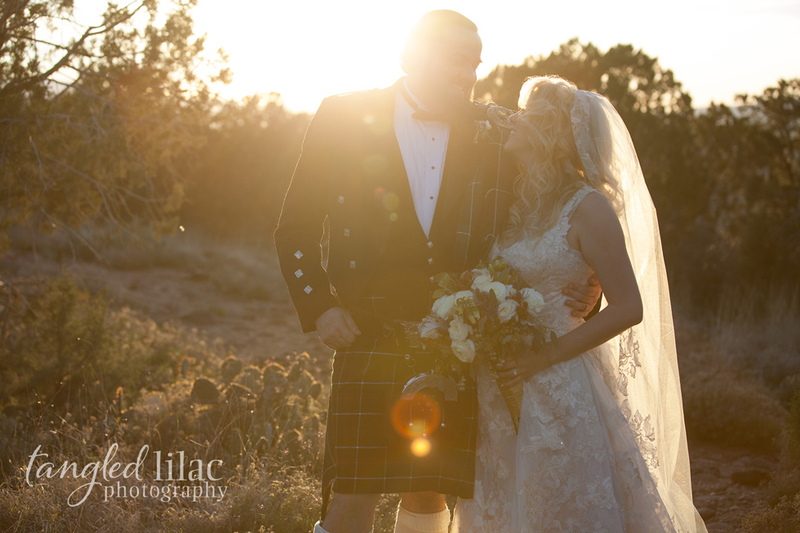 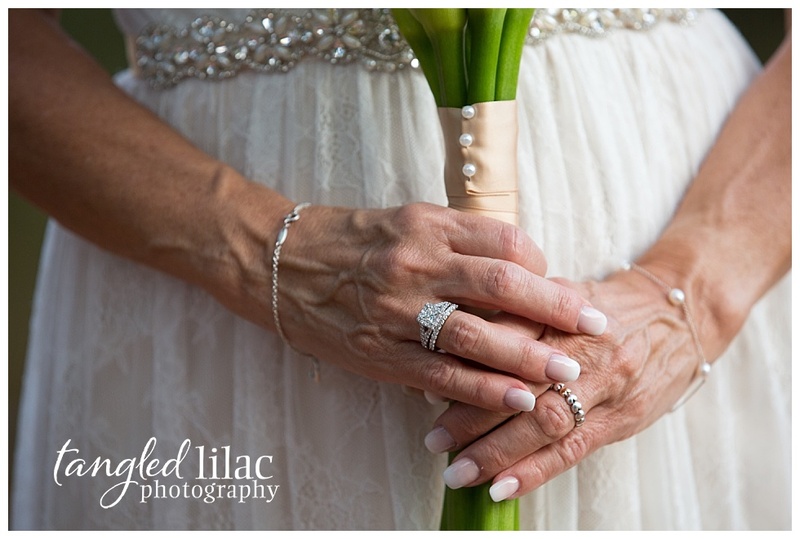 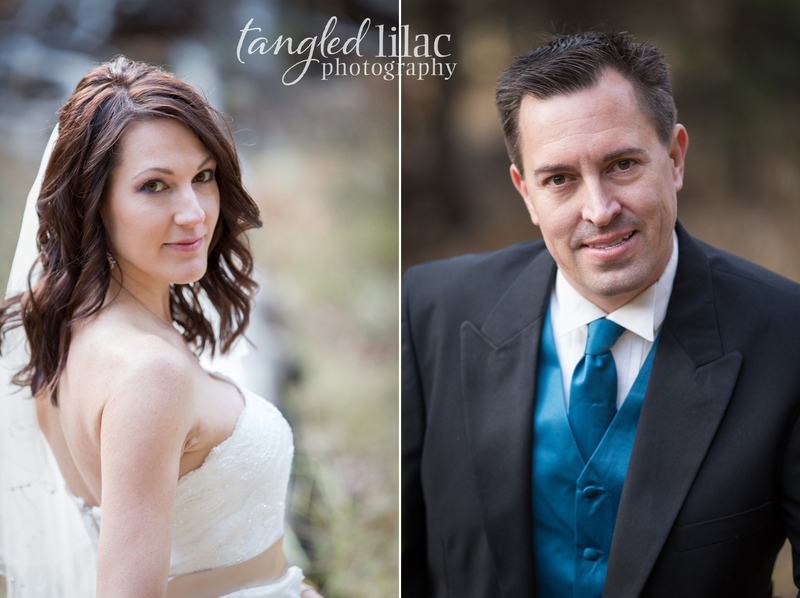 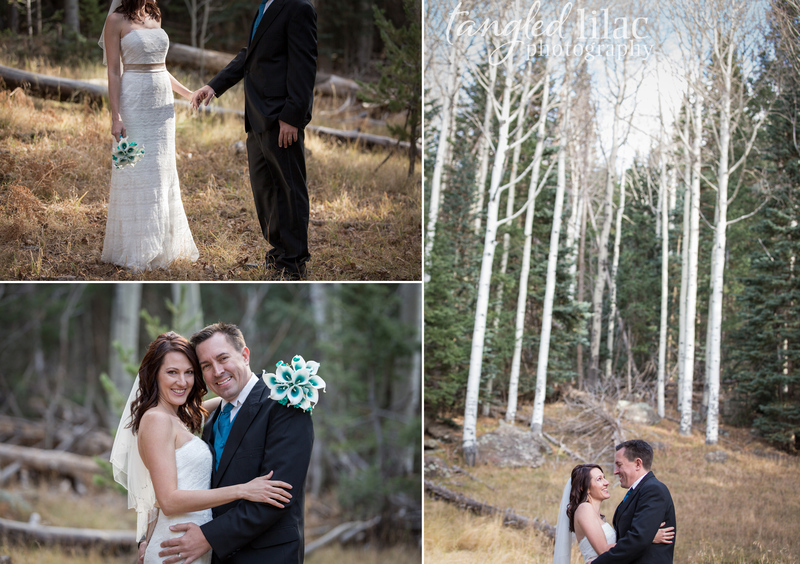 Julia and Bryan were married at Flagstaff Ranch Golf Club in Flagstaff, AZ on a picture perfect day. 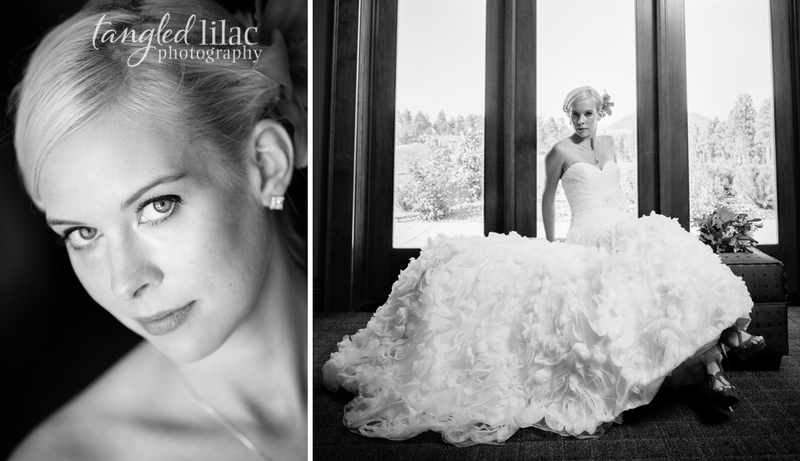 Julia’s gown was perfection, we loved the mermaid fit and the piles and piles of ruffles. 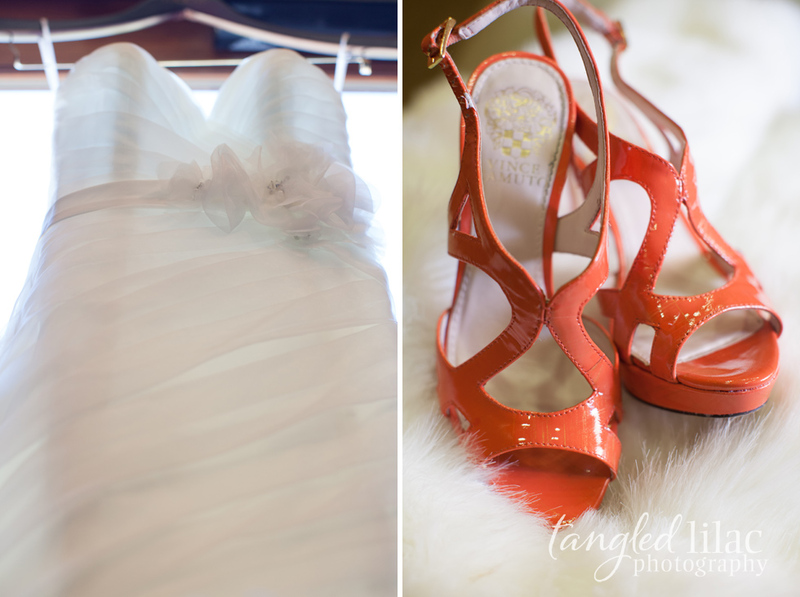 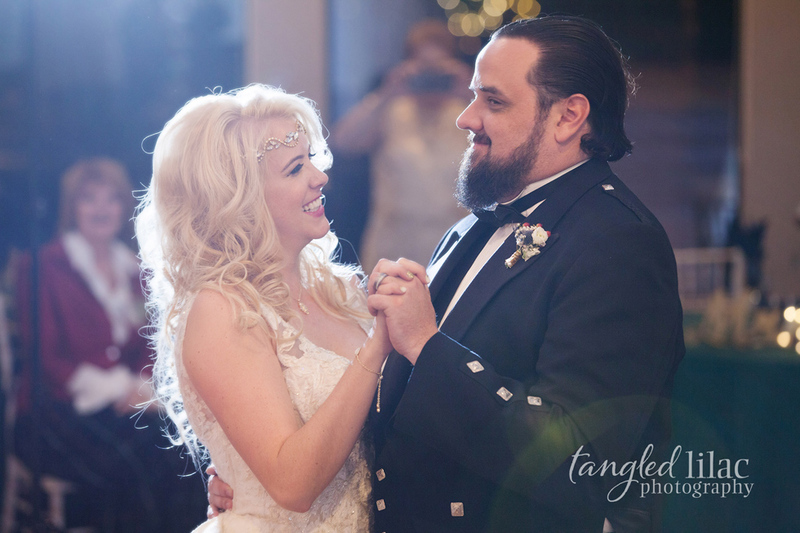 Her vintage inspired updo went beautifully with it and those orange shoes were amazing! 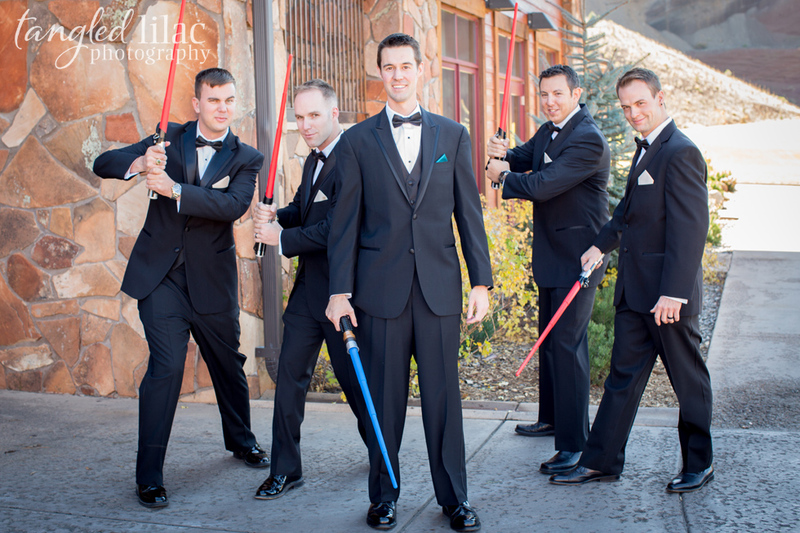 Bryan and his groomsmen looked very daper in their suits, and in case you’re wondering, they are all huge Star Wars fans. 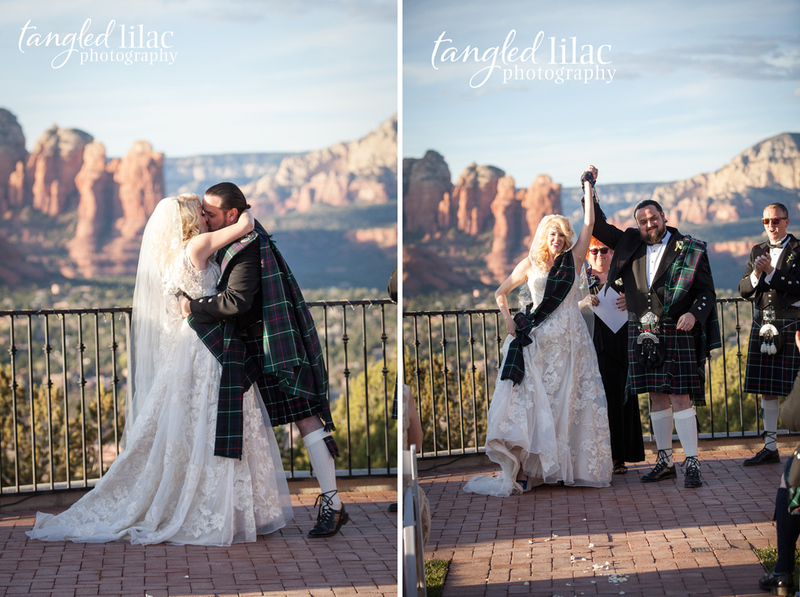 We laughed until we cried when they all busted out their own light sabers. 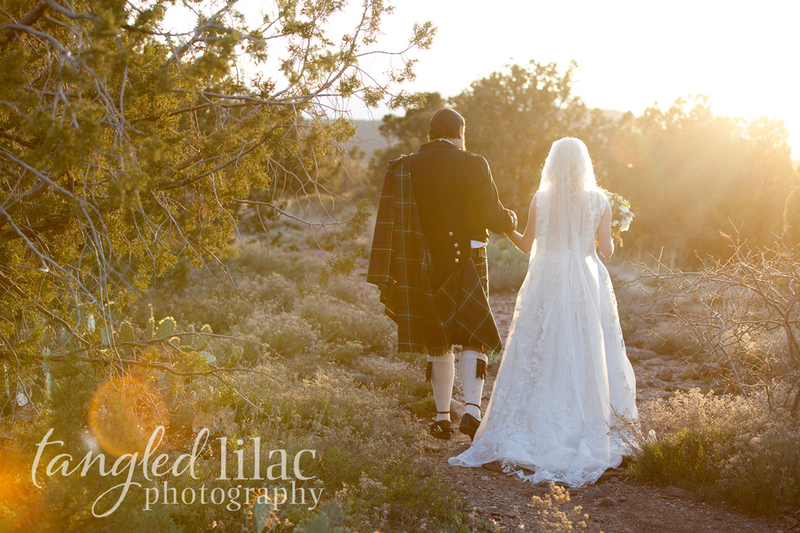 Afte the ceremony, we got a golf cart and explored some of the Golf course. 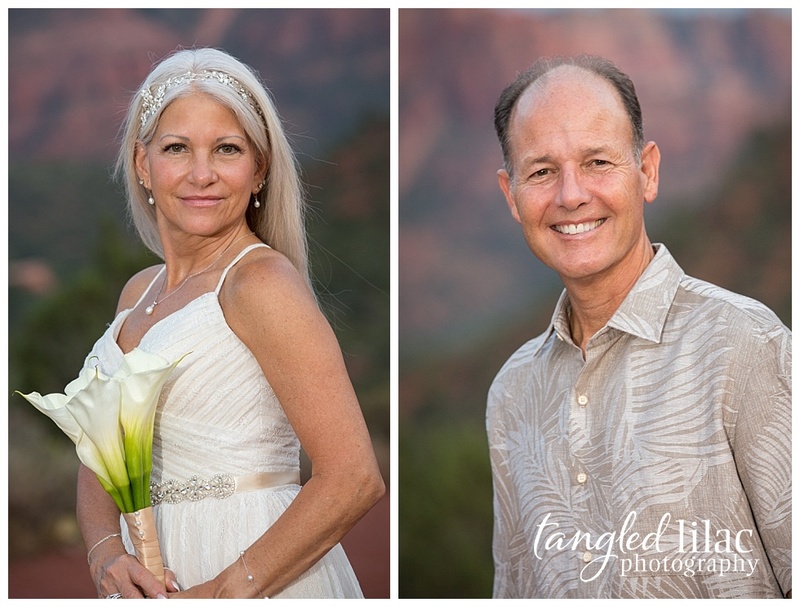 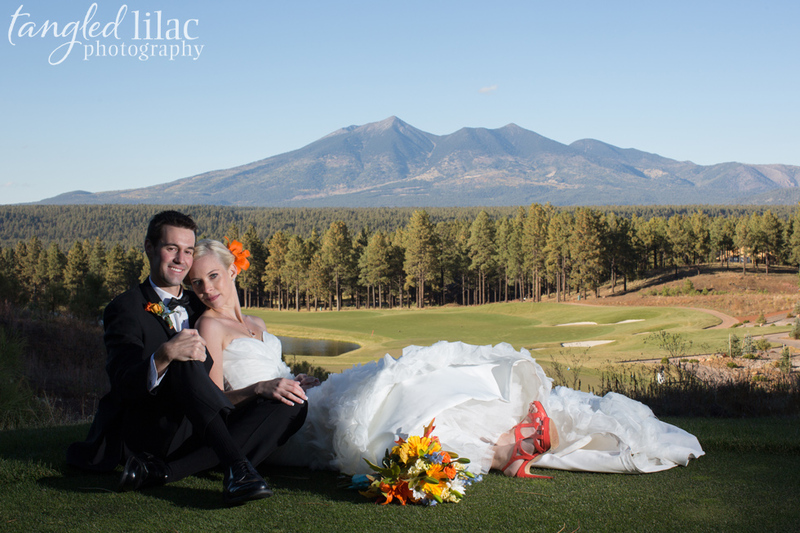 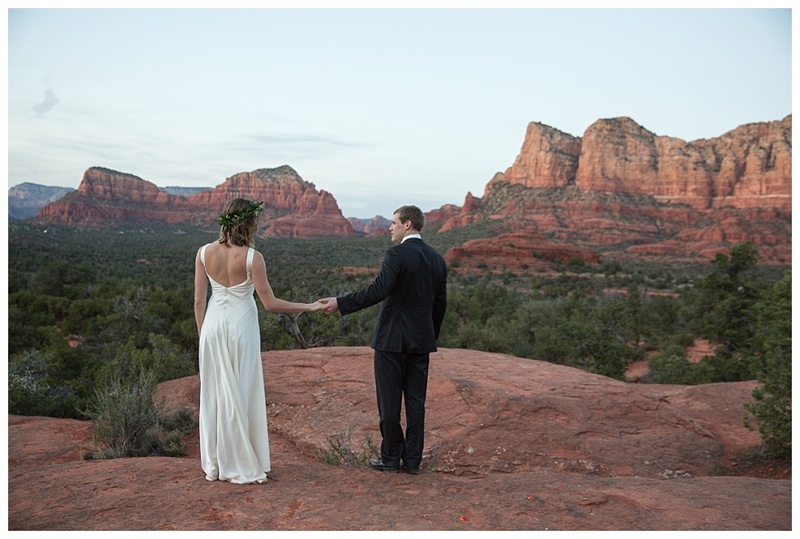 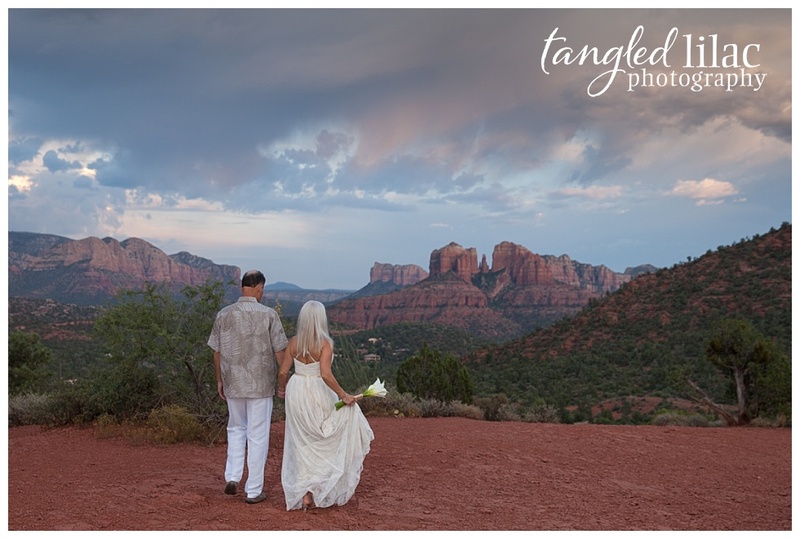 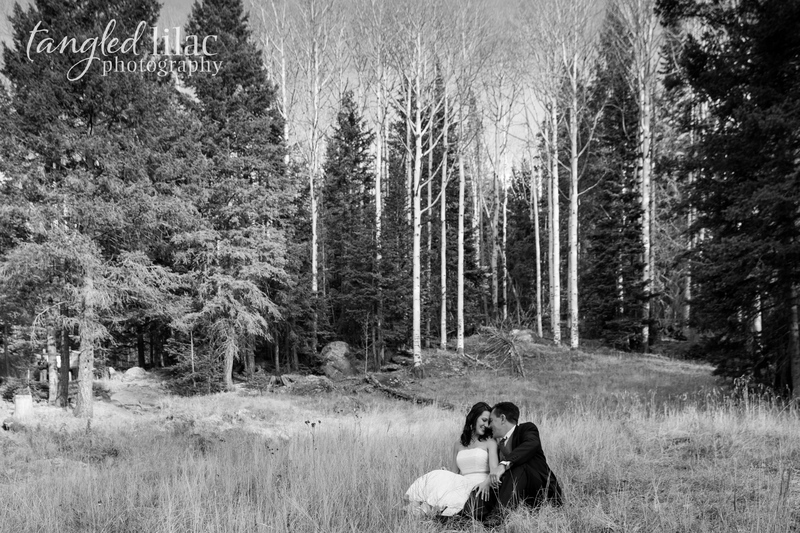 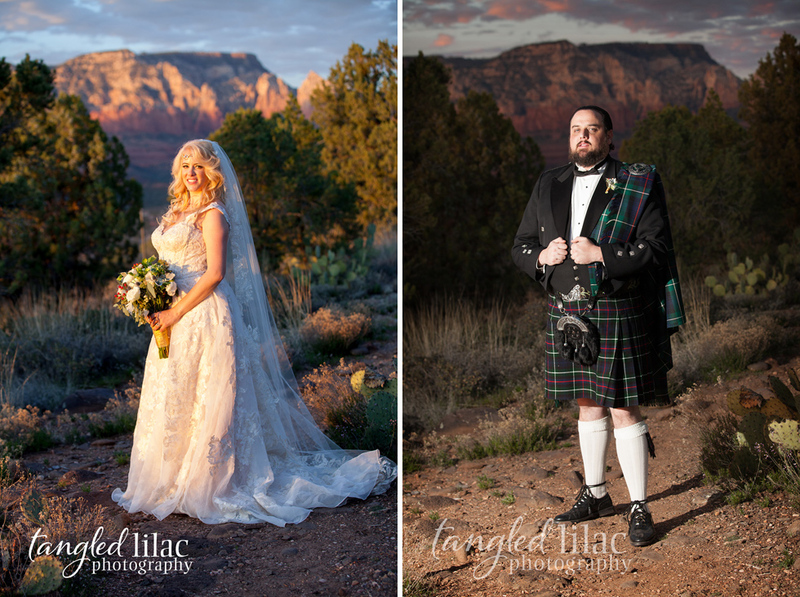 The cinder hills are some of our favorite backdrops there, and of course the high grasses and expansive views of the golf course and the San Francisco Peaks! 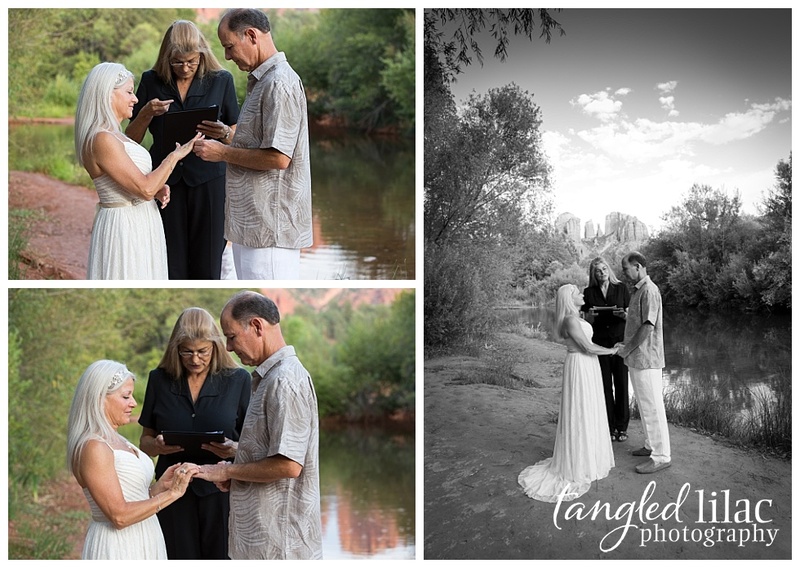 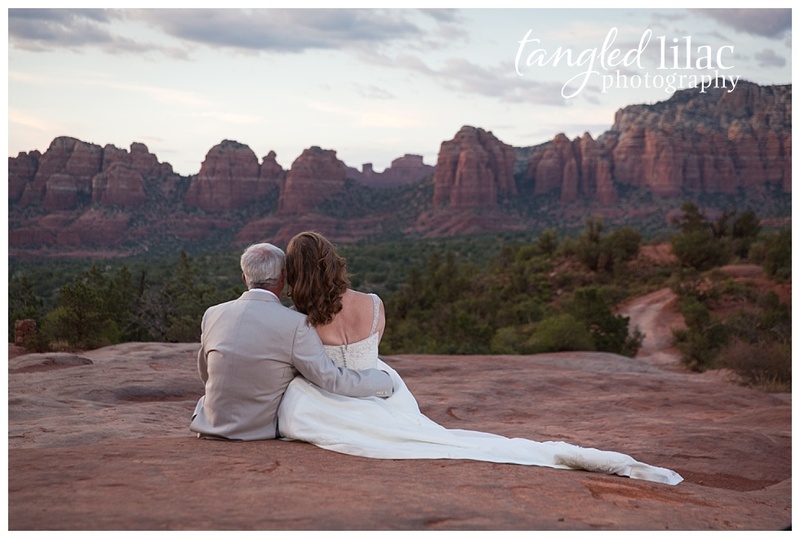 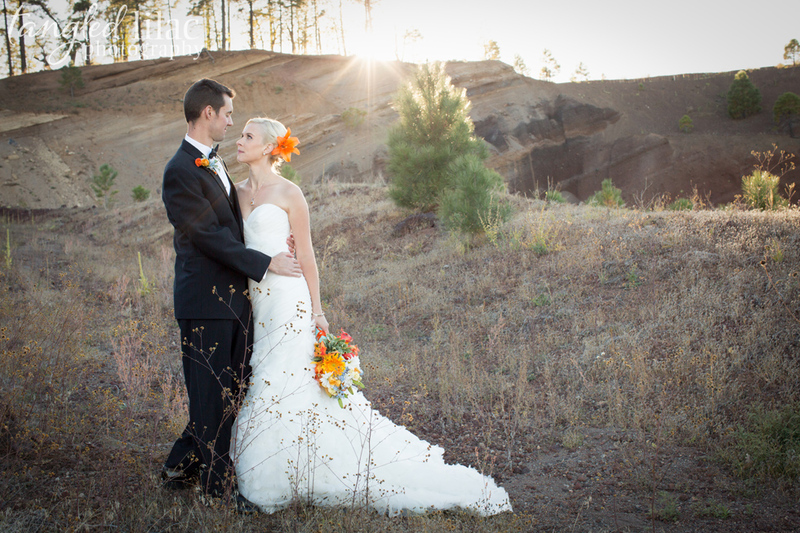 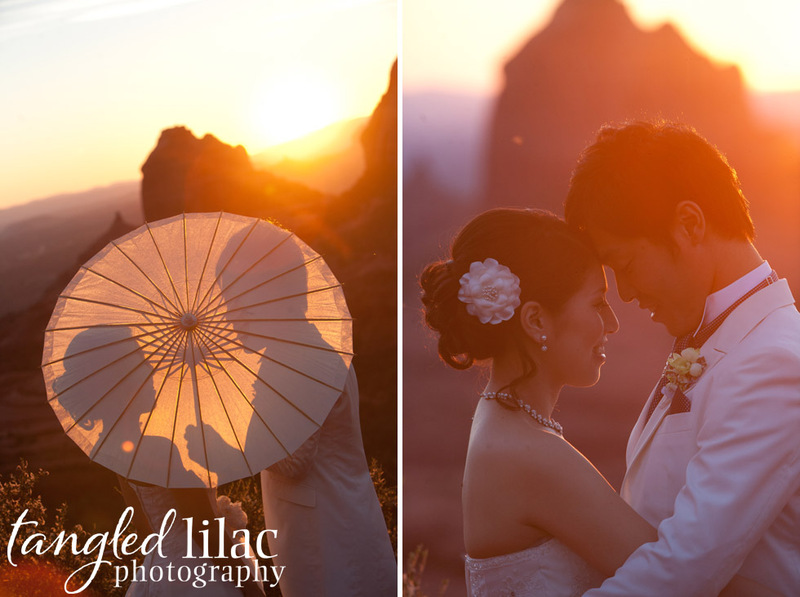 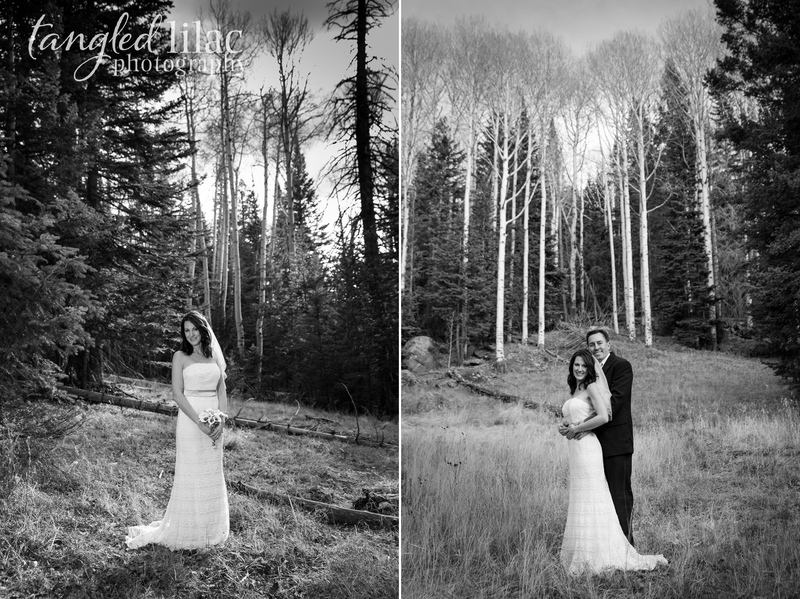 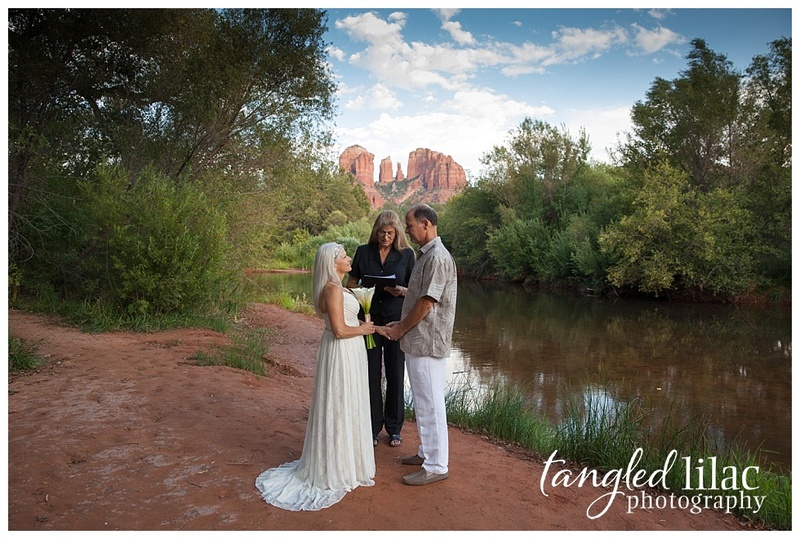 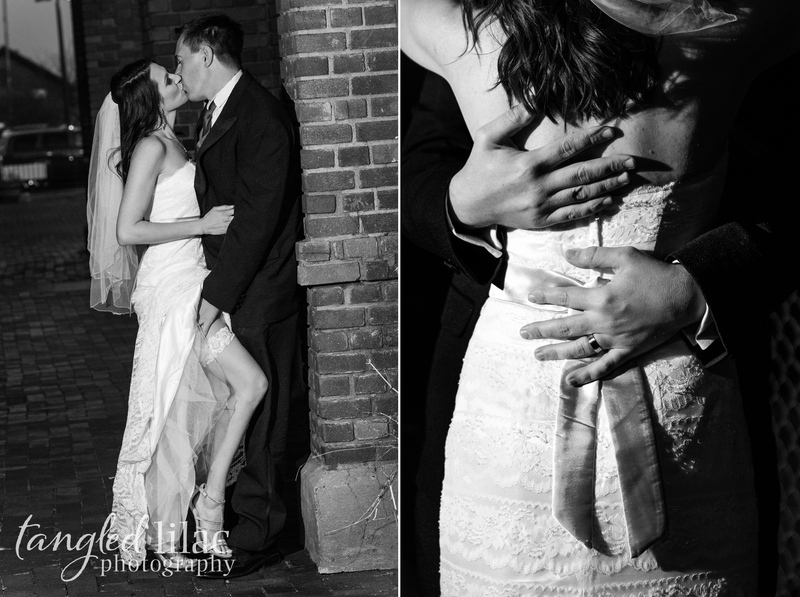 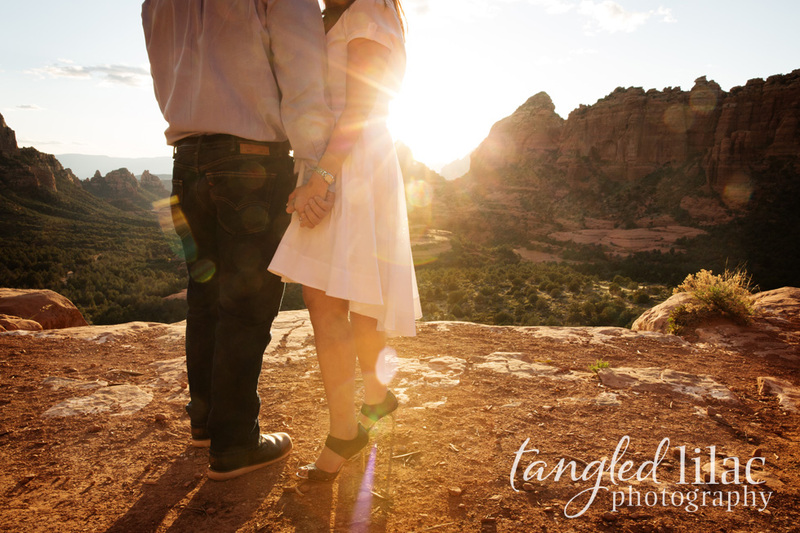 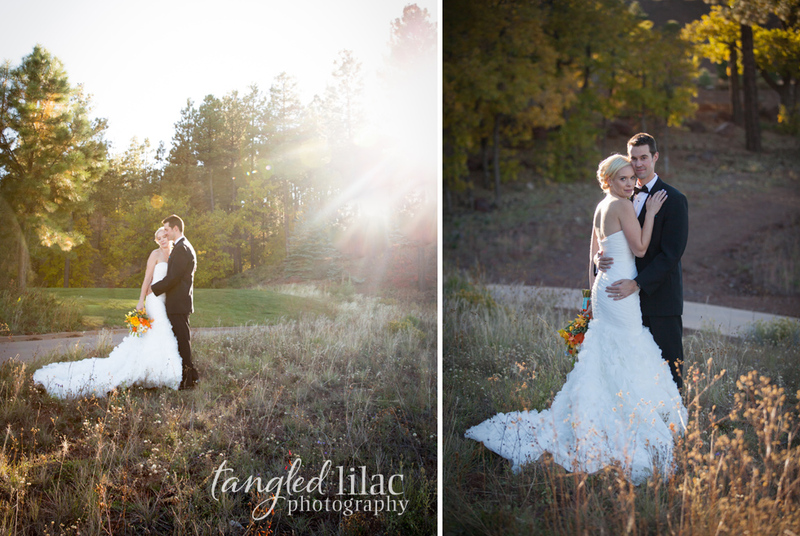 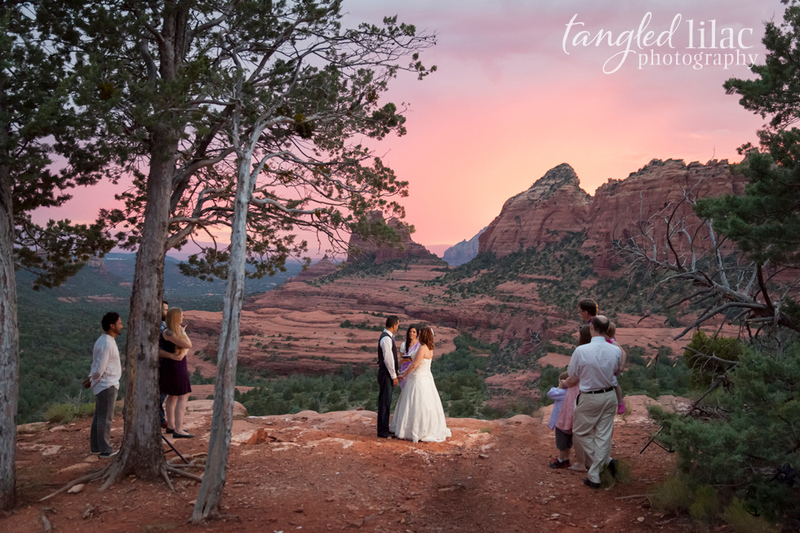 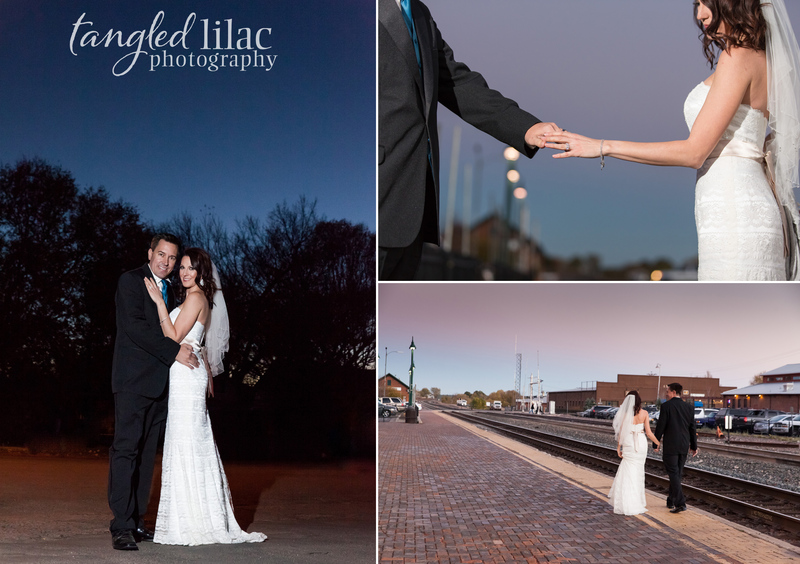 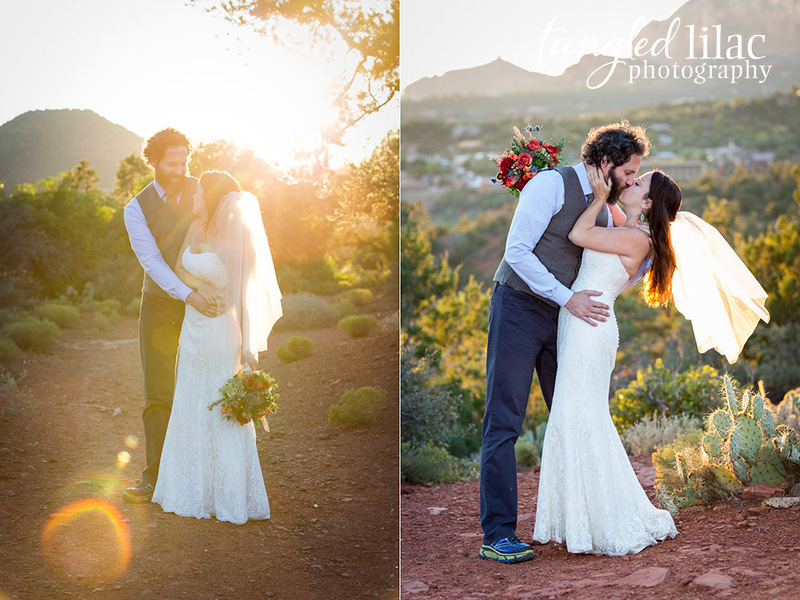 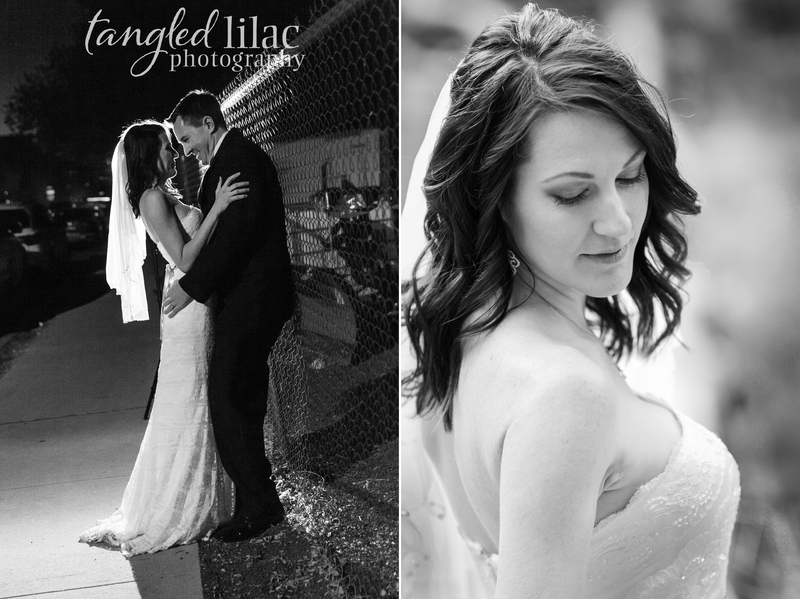 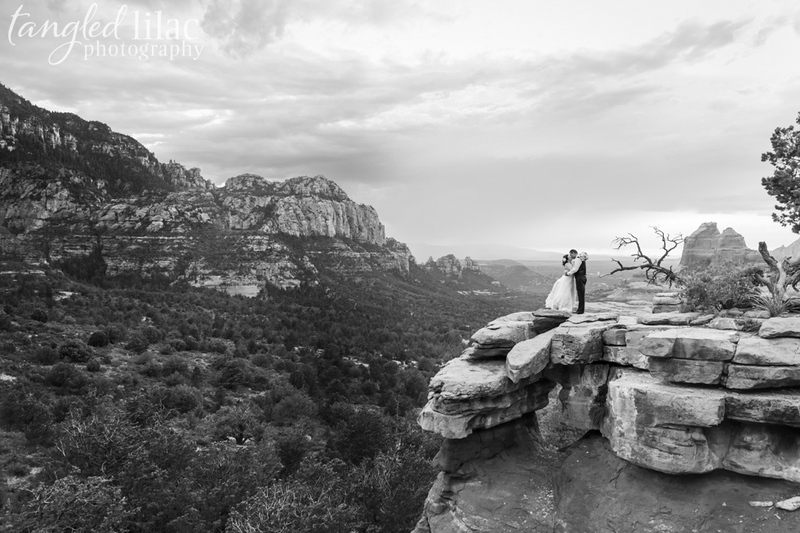 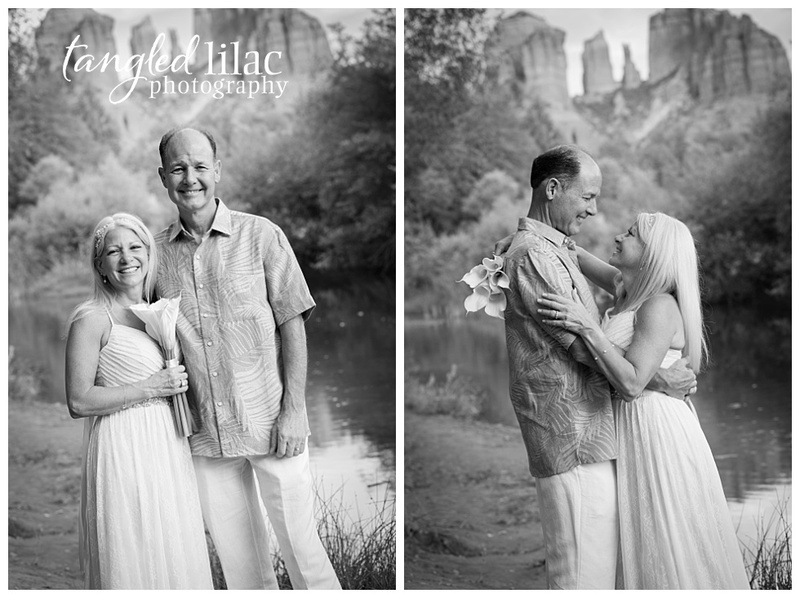 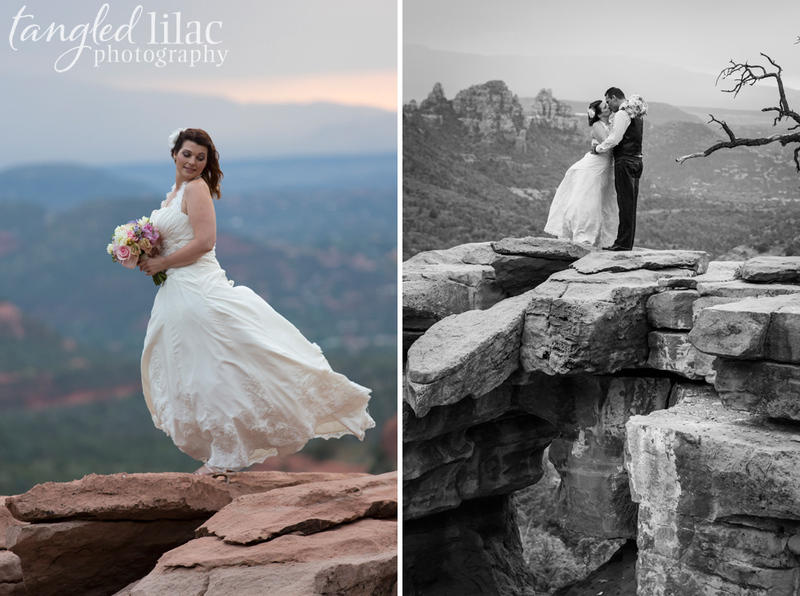 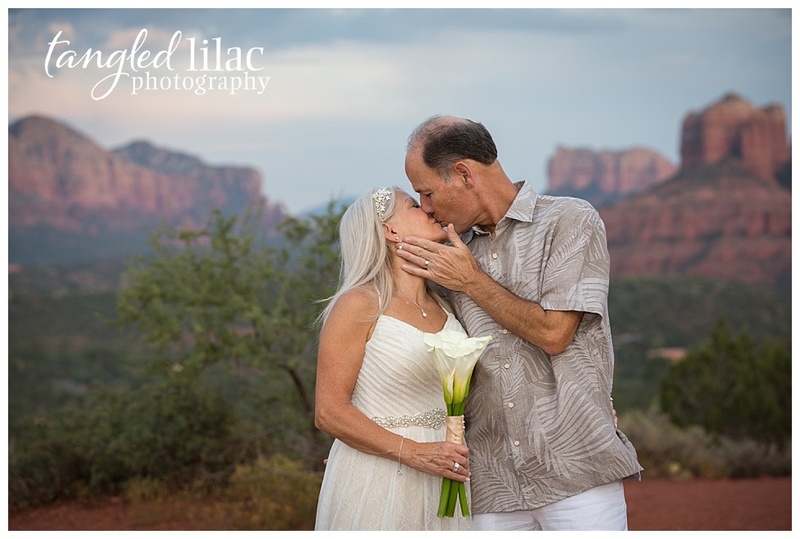 Being Flagstaff Wedding Photographers is pretty amazing. 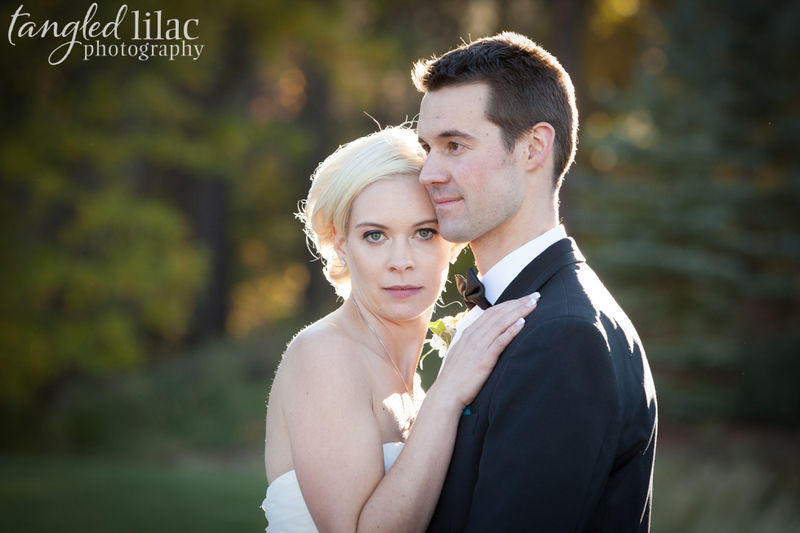 Congrats Julia and Bryan! 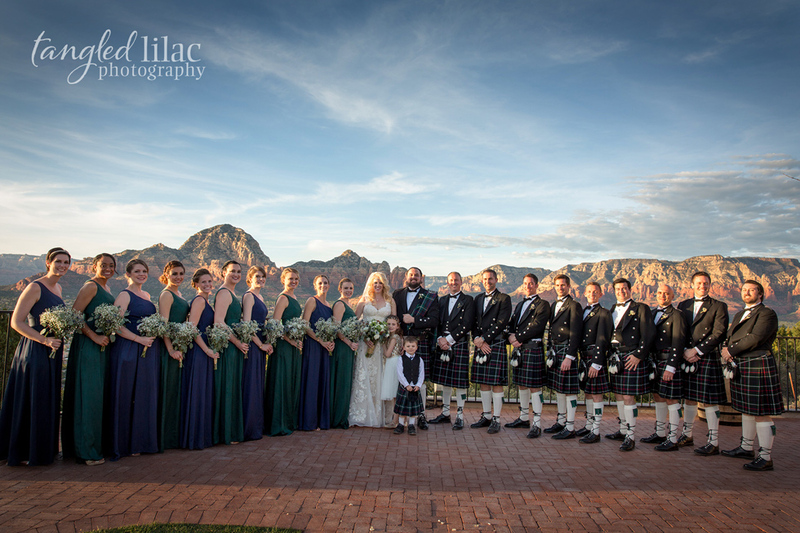 Thank you for having us at your wedding!